A look at our history, follow our journey. 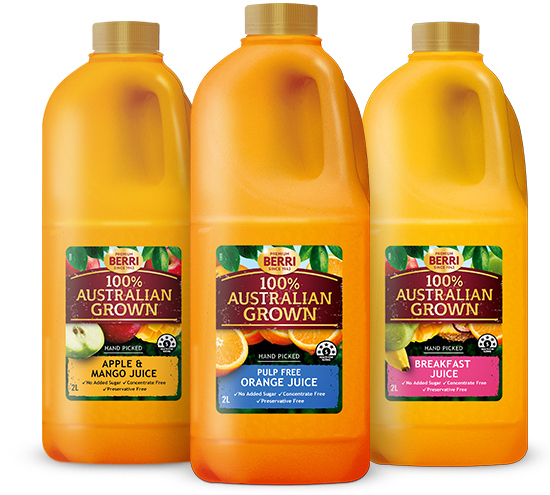 100% Australian fruit carefully blended into flavours you’ll love. 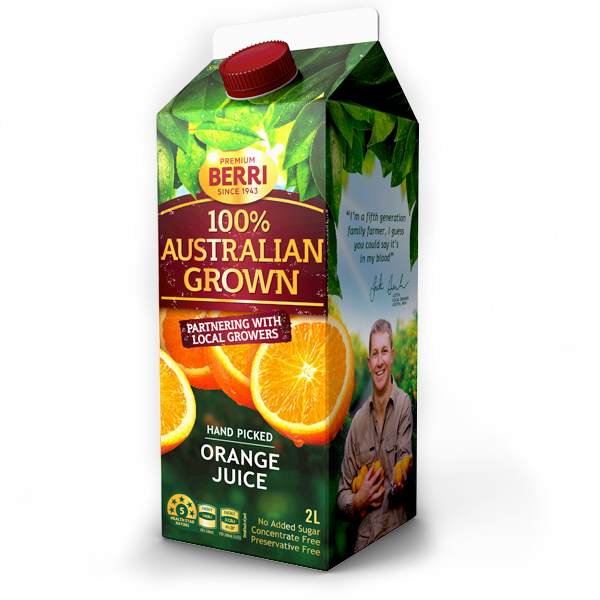 Our orange juice isn't bitter because we only ream to extract juice. 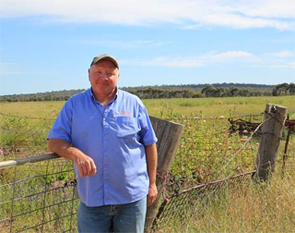 Now discover the stories of the Aussie growers who add their years of experience and passion to get the best out of nature!